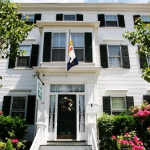 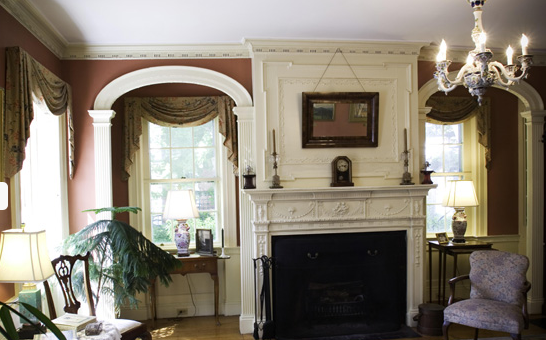 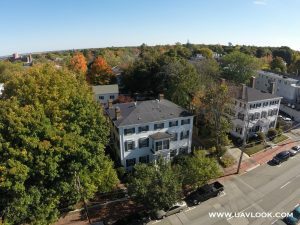 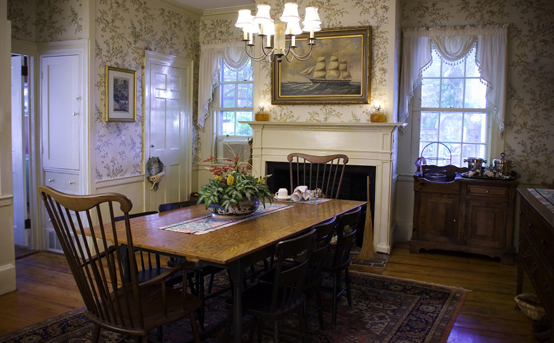 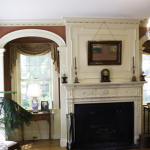 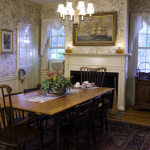 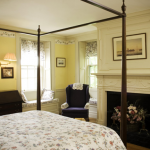 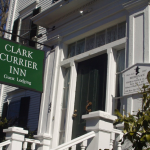 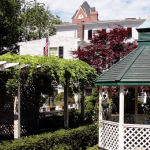 You’ll feel at home at the Clark Currier Inn, a beautiful home turned Bed & Breakfast in the historic district of Newburyport, Massachusetts. 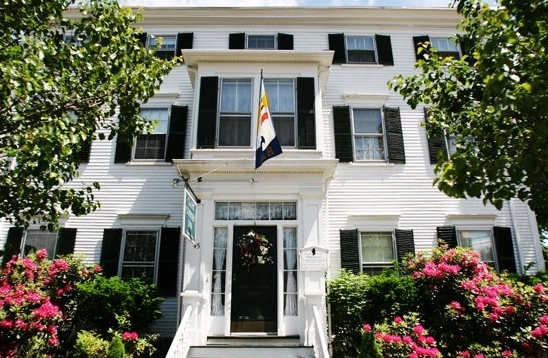 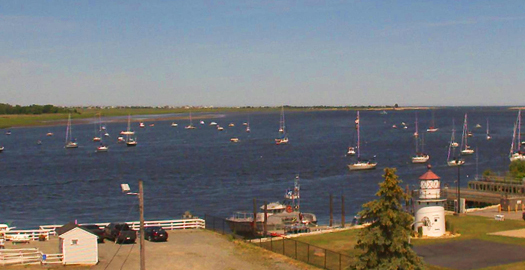 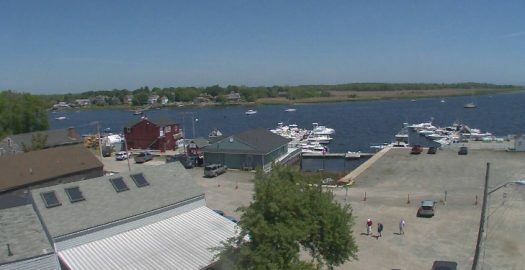 Shipbuilder Thomas March Clark, Sr. built the colonial in 1803. 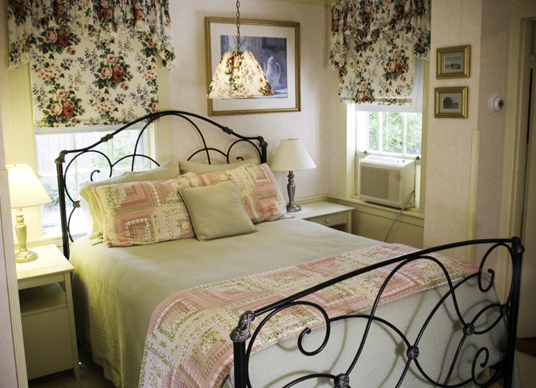 Perfectly preserved, the Inn now offers charming rooms to relax and let your mind travel back in time. 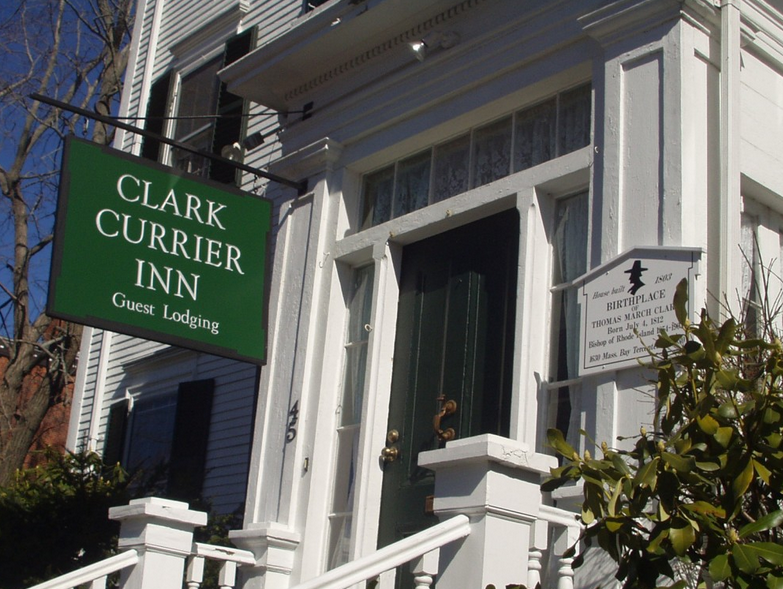 Ideal for recreational or business travel, the suites at the Clark Currier Inn were designed to offer guests a true Newburyport experience. 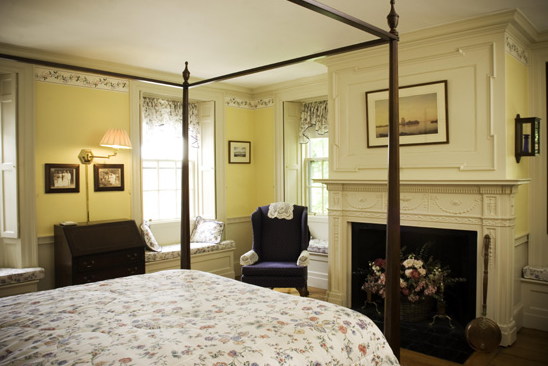 One to note is the Marquand room, named after Pulitzer-prize winning writer, J.P. Marquand. 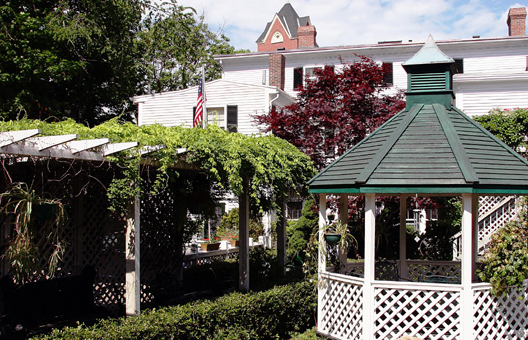 This suite has a private entrance, as well as a deck that overlooks the gardens and gazebo.